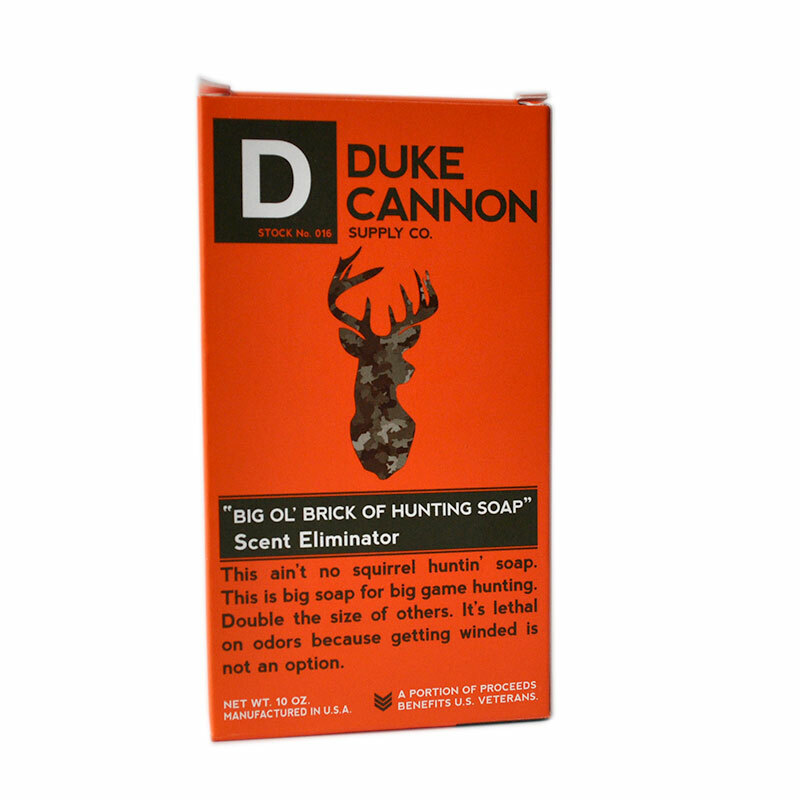 This BIG SOAP is perfect for big game hunting! 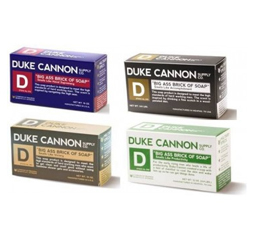 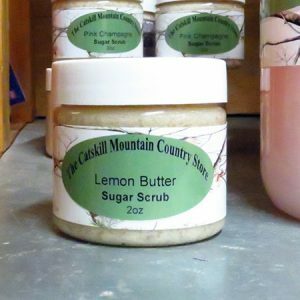 At a hefty 10 oz size, its double the size of other hunting soaps. 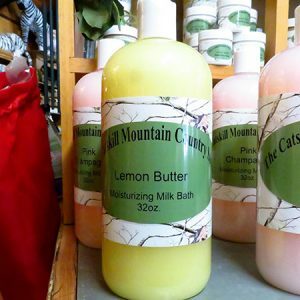 Made with a unique formula, this hunting soap captures odors, smothers them and prevents their replace to keep game from catching your scent.